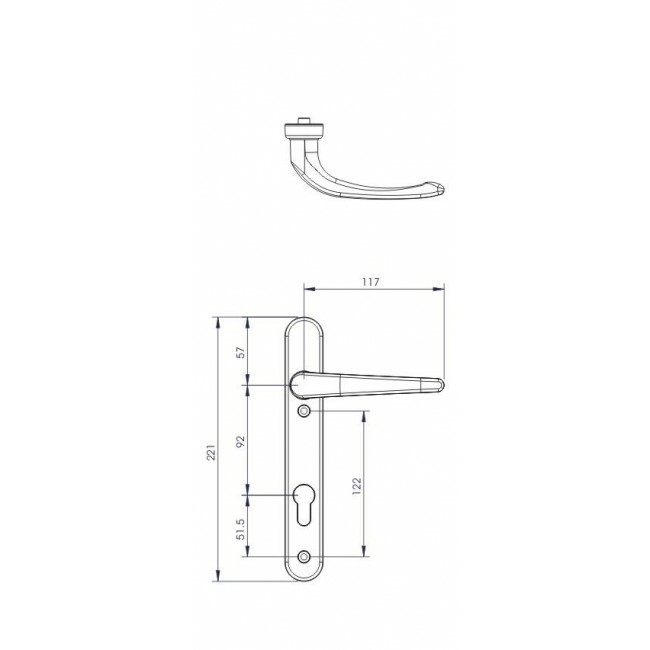 The Ikon Classic handle is a design that complements the ERA product portfolio in terms of style and finish. The range is tailored to meet both the needs of door manufacturers and replacement markets. Solid die cast construction for a sturdy feel. Compact base plate with screws in close proximity, combats lever attack - the handles screw fixings are located below the lever and at the bottom of the backplate to fit locks with a screw hole dimension of 122mm. Ergonomic lever and low friction nylon bush, easy to grip and smooth action. Supplied with screw / spindle pack to suit PVCu profiles - all parts to hand. Colour coordinated screw heads, matching hardware, down to the smallest detail. Suitable for composite, timber, PVCu and aluminium doors the Ikon Classic is available in a range of ERA finishes, white, PVD-chrome and PVD-gold . 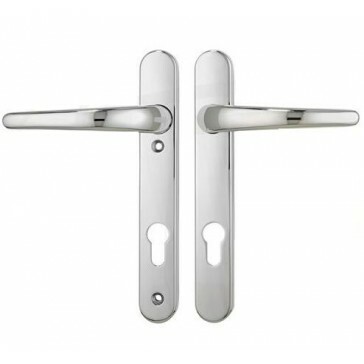 Alongside its sturdy appearance, our door handle have been tested to the highest technical standards and meet the requirements of the most demanding performance criteria. 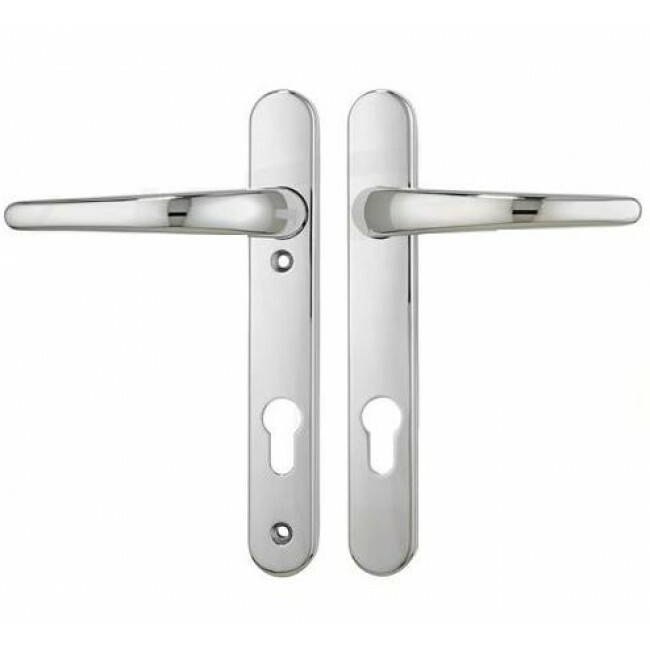 All ERA finishes meet the requirements of BS EN 1670:2007 Grade 4 (240 hours) for Corrosion Resistance to provide the most robust finish for your hardware; and to ensure smooth and consistent performance over time the handle is endurance tested in our test house to excess of 50,000 cycles.